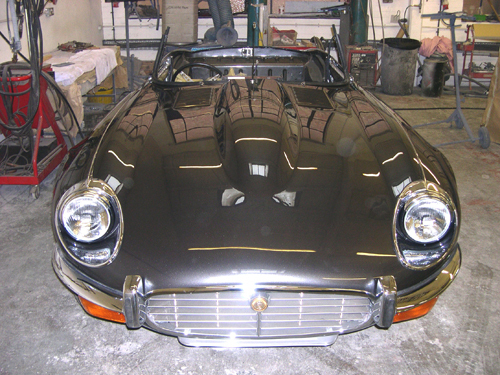 We have built up a renowned reputation for the high quality of our paintwork that is second to none and it has earned us many awards. 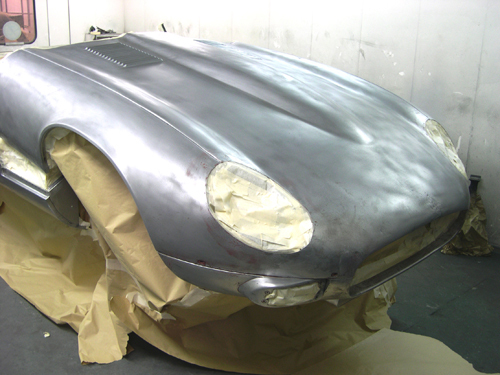 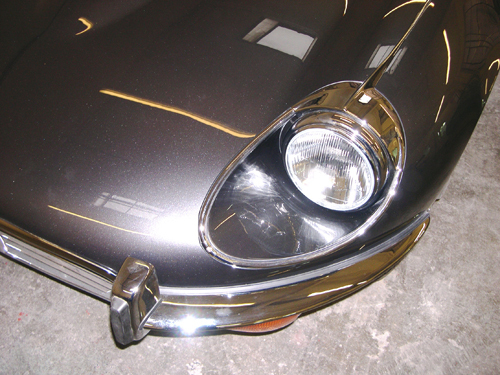 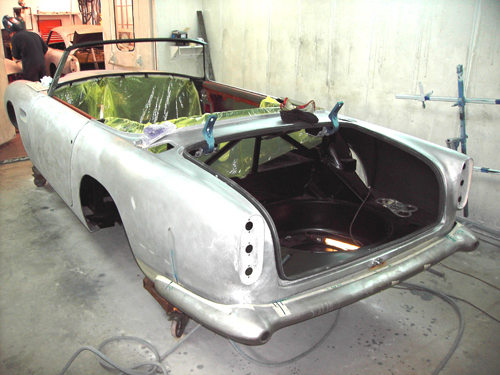 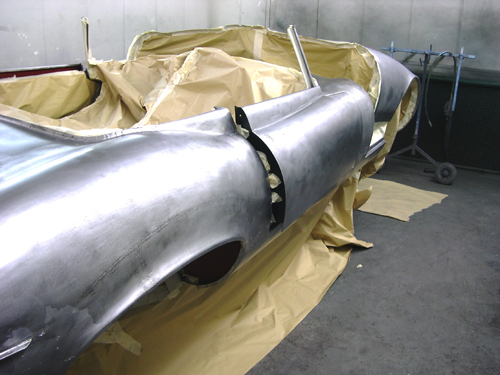 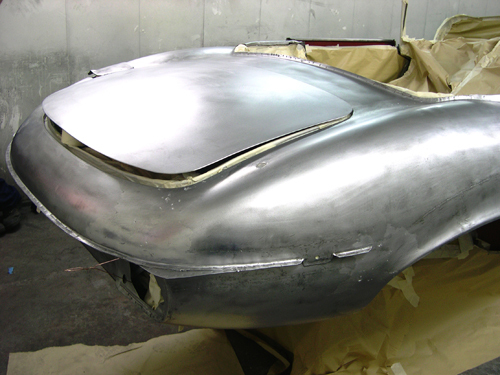 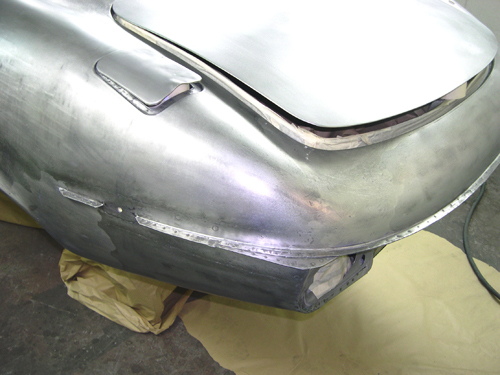 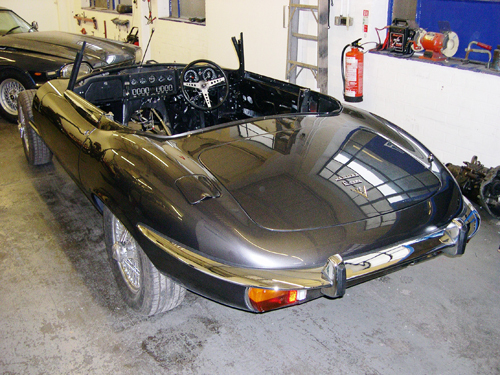 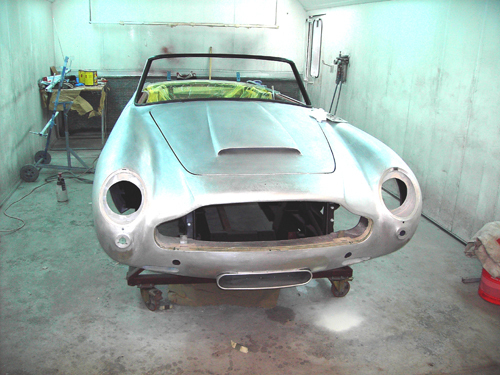 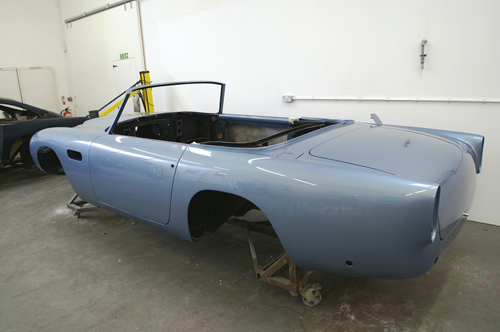 All paintwork is carried out in-house; anything from a small scratch to a full bare-metal respray to concours standard is catered for. 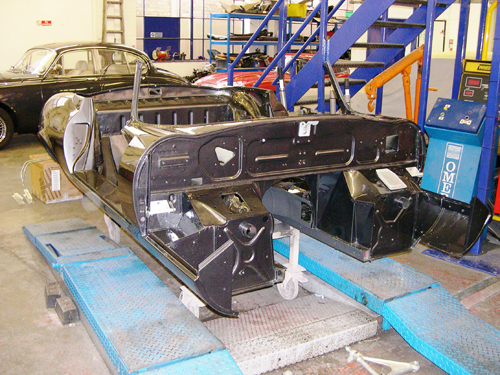 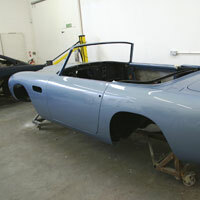 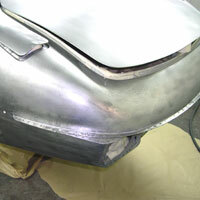 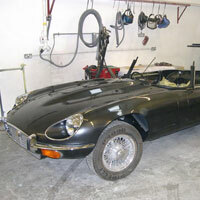 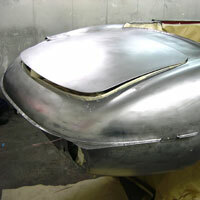 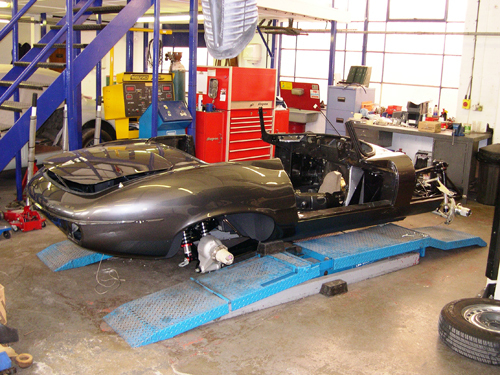 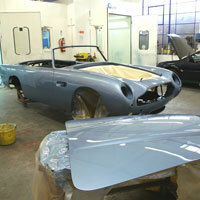 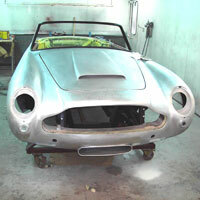 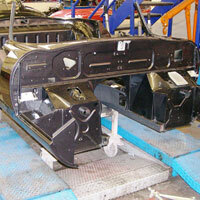 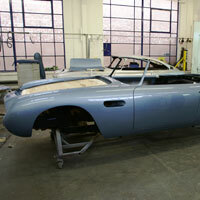 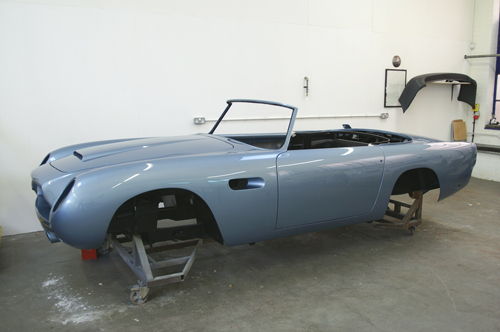 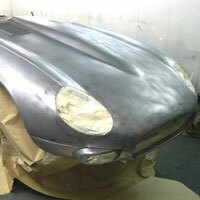 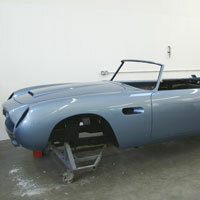 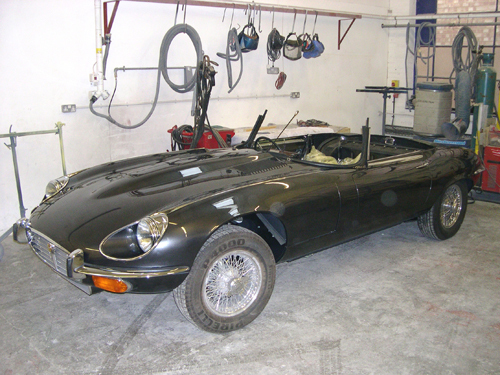 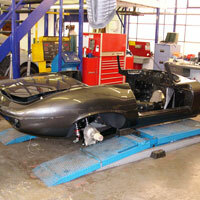 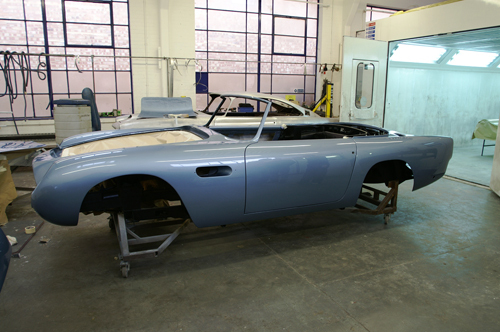 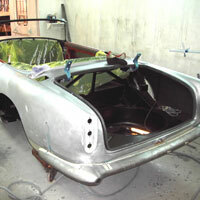 We have 2 low-bake spray ovens and a purpose-built mixing room, where we can mix any colour for any car on site. 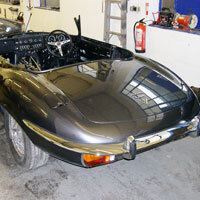 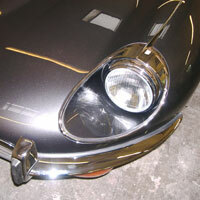 We also carry out full colour matching and tinting using the very latest colour swatch system. 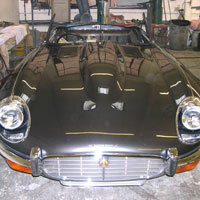 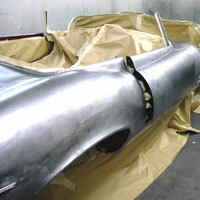 We can either mix paint in solvent, high solids or water-base. 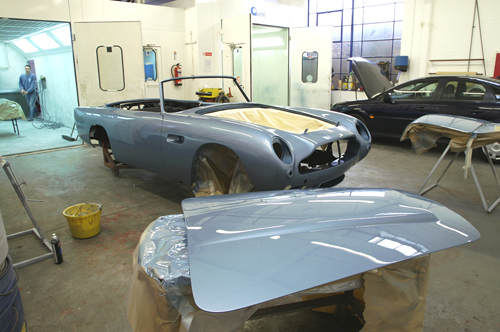 Yes, we have 3 different systems, so even if you just need a small pot for touching in the odd chip or scratch, or want the very best full paint job possible – then look no further.